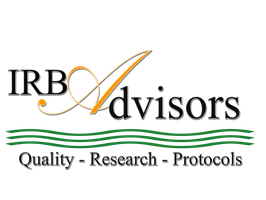 Chair Application - IRB Advisors, Inc.
How many business hours per month are you able to commit ? Please cut and paste your resume or CV in the space provided. Thank you for your interest in becoming a Peer Advisory Committee Chair. Any information you provide will be strictly confidential. Once your application has been reviewed, a representative will contact you by phone and/or email. Please send inquiries or comments to info@irbadvisors.com or call (347)671-9867 for further details. Please click the link below to purchase either an annual membership to the Peer Advisory Committee. 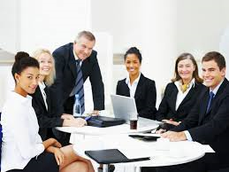 You may also attend each meeting as they become available.